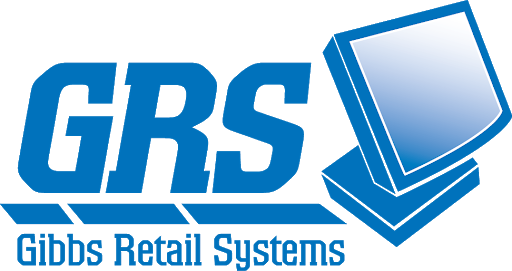 Since its founding in 1969, Gibbs Retail Systems (Gibbs) has focused on providing affordable, reliable and easy-to-use POS Systems to restaurants and retail establishments in the areas around Huntington, WV. Since then, Gibbs has provided services, software and hardware equipment to hundreds of businesses in the community. Its main product, Restaurant Manager Point of Sale software, is highly configurable so that it fits each clients’ unique business needs and budget. Gibbs main focus is not simply selling POS Systems. The key to their business success lies in the installation, training and support services that is provided to their customers. Once we start to work with a customer, we strive to forge a long-term relationship by providing the systems and services the customer needs to make their business work.